The file Blur Effects Be Gone v.1.0 is a modification for Monster Hunter: World, a(n) rpg game. Download for free. 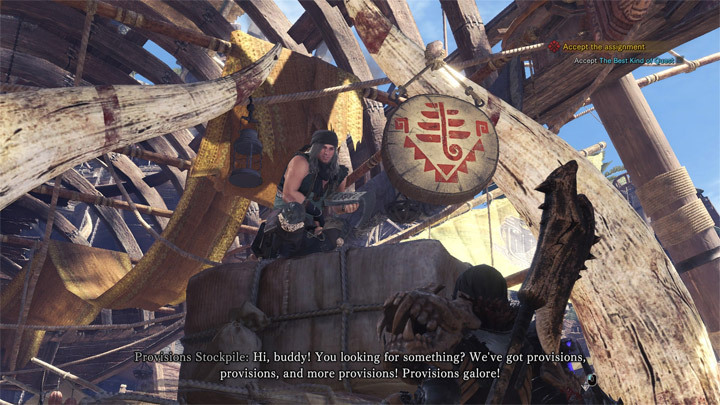 Blur Effects Be Gone is a mod for Monster Hunter: World, created by Dirty Dan. So this is a simple mod. You need to download Kaldaien's Special K fix to utilize this. For the best performance in game, open the Special K menu (CTRL+LSHIFT+BACKSPACE) and change CPU cores to Physical Cores from Logical Cores. Special K - Monster Hunter World Fix? Just place the included file, d3d11_shaders.ini, in the game folder along with Kaldaien's files.